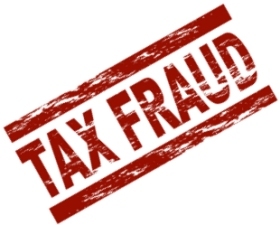 The significance and complexity of tax fraud problems are especially intensified in transition countries that are changing their legal systems in a short period of time. The tax fraud problems are further deepened as the business and economic environment favors specific characteristics of such activity. Bosnia and Herzegovina is a transition country with a very complicated political system, which is the reason for a complex taxation system in the country. 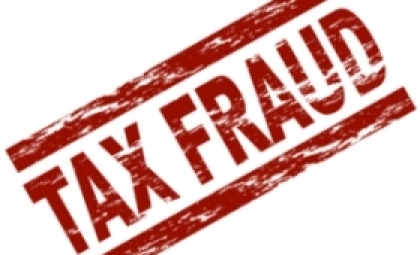 The paper by Samira Tanović and Nedžad Haračić from Tax Administration of the Federation of Bosnia and Herzegovina describes the most common areas of tax fraud with the severest impact on the economy and the society. It explains what regular preventive and repressive actions are taken by Tax Administration of the Federation of Bosnia and Herzegovina in order to prevent tax frauds and grey economy. Learn more in the paper published here.